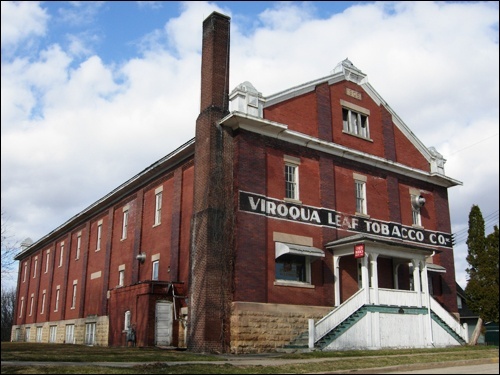 Vernon County History: There are a number of historical things to do in Viroqua, WI including the Vernon County Museum, Old St. Mary’s Church, Foreaker’s Schoolhouse, and more. 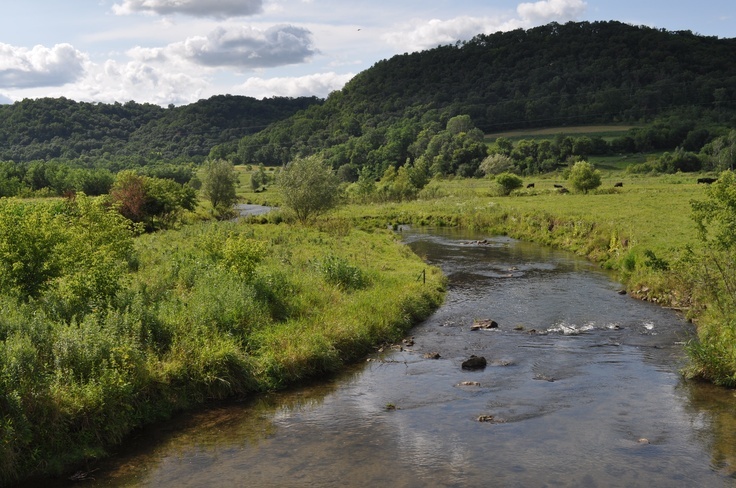 Perfect for those looking to learn more about Vernon County and Wisconsin in general, Viroqua is the city to visit! Viva Gallery: For those looking for cultural and art focused things to do in Viroqua, Viva Gallery offers both. Viva is home to an umber of local, independent visual artists, with rotating exhibits that make you think. Check their schedule for information on the current exhibit being featured during your visit. Viroqua Hills Golf: The Viroqua Hills Golf course offers golfers a challenge with 18 holes and over 6,300 yards of greens. Some of the holes are known for their uniqueness, including hole number 11, an elevated tee box on the lip of a 90-foot drop off. Perfect for beginners and advanced golfers alike, The Viroqua Hills Golf course also features a restaurant and bar for further relaxation. Viroqua is home to a wide variety of delectable restaurants, with something for every type of diner to enjoy. Choose from traditional entrees or expand your horizons with new and unique combinations. To ensure that you and your taste buds don’t miss out on any of the deliciousness, we have compiled a list of the best Viroqua restaurants to enjoy. Enjoy deliciously fresh and local ingredients and dishes at one of the most exciting Viroqua, WI restaurants, the Driftless Café. The menu changes by season, keeping their entree selection fresh and exciting and is also focused heavily on Farm to Table dining. Another must visit Viroqua restaurants is the Tangled Hickory Wine Bar. Tangled Hickory offers a wide selection of wines, as well as a menu that features exciting combinations of the freshest ingredients available. Things to Do in Westby & Things to Do in La Crosse, both offering recommendations for activities and restaurants to try in the areas that surround Westby House Inn. Also make sure to download a copy of our Vacation Guide for a complete list of all there is to do in Wisconsin!